One issue that remains is whether the jury or Judge Vincent Gaughan will decide Van Dyke’s fate. On Thursday, the judge gave defense attorneys until Friday to announce whether they want a jury or bench trial. Also, Van Dyke’s attorneys have asked that the trial be moved because they say pretrial publicity has made it impossible for the officer to get a fair trial. The judge has now given the officer’s lawyers until Friday to decide whether they want the jury or a judge to decide the case. 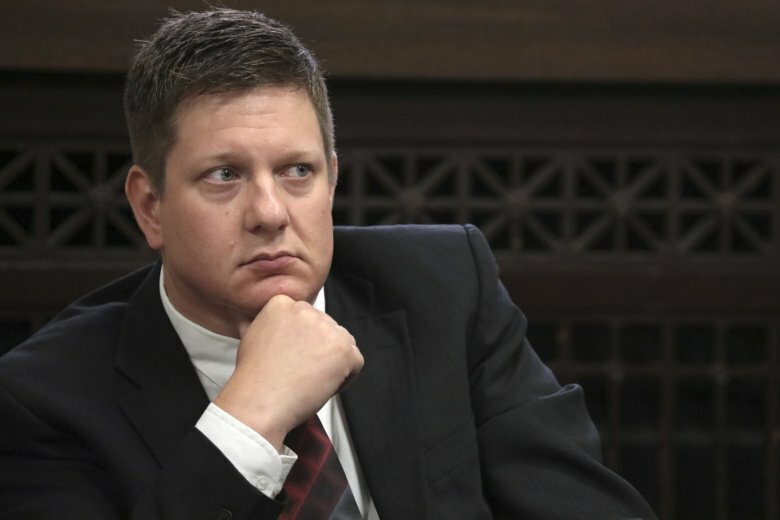 Under Illinois law, Jason Van Dyke’s attorneys can demand a bench trial before the 12th juror is sworn in. The 11th and 12th jurors were picked Thursday, but Judge Vincent Gaughan told Van Dyke’s attorneys they could announce their decision Friday. Van Dyke’s attorneys have asked that the trial be moved because they say pretrial publicity has made it impossible for the officer to get a fair trial. Gaughan hasn’t ruled on that request.